Please contact us for inquiries on bookings of more than 10 people. Remember to let us know in the comment box or send us a mail at kbh@kadeau.dk with your booking references (booking ID, name and date of the reservation). Our lunch service closes at 4.00 p.m. and the evening service at midnight. 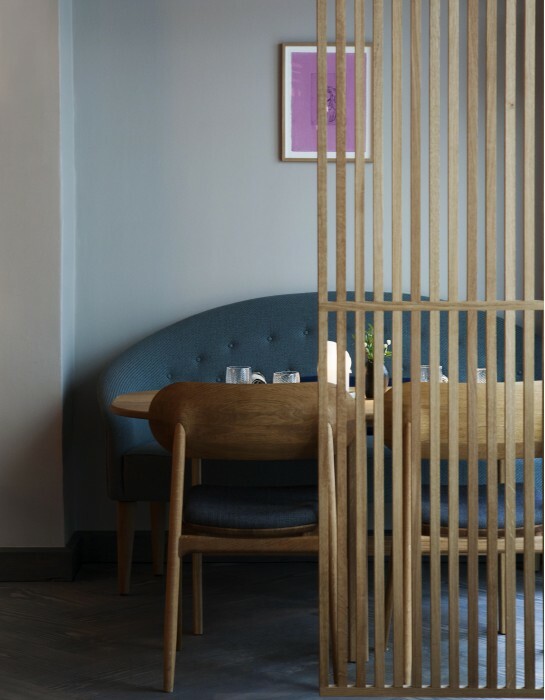 // In case we're fully booked at Kadeau, we highly recommend our other restaurants in Copenhagen.